Ever want to be a Super Hero? Well, who doesn’t. The big box office hit that kicked off the summer “The Avengers” is Proof of that. Grossing $200.3 Million, it is the top U.S. debut ever. Summer is definitely here! Just when it starts to get really hot this summer, do yourself a favor and take a trip to the movies. So how can you sport your best effort to be Super Hero like while cooling off outside? 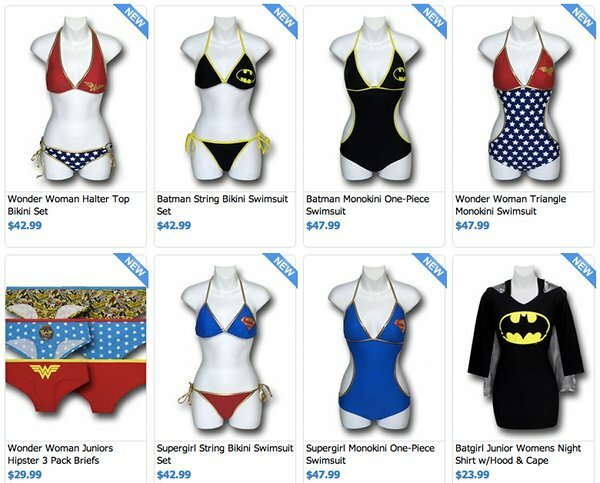 Who doesn’t look cool in a WonderWoman Bathing suit? 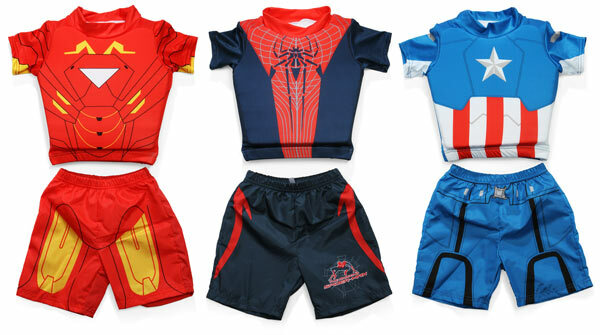 Or your show your children off dressed like spiderman romping through the sand or by the pool to save the world. Fear not, “Spiderman“ will be out in July. Just when it is Sweltering and you wish you had the super power to make it cool off. So stay Super Cool this summer whether by the water or in the cinema!